Pokemon Go has been one of the biggest successes in the Android gaming world after it hit the jackpot in the iOS gaming world so much so that it is even spread out its wings to PC gaming. It has had such an impact that many people have tried to make some money out of it by creating associated apps and providing some utilities that the Pokemon Go developers have not provided in the game itself. 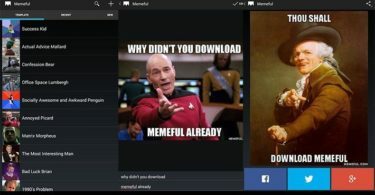 One of them is the messaging system for the app and the other one is the map which enables users to play the game sitting in one place whereas the game actually involves a lot of activity. PokeVision is one such associated app that has been created in order to assist players in the game. This is one of the earliest and the most popular of all Pokemon Go apps that had been released for the benefit of the user. It is a mapping program that has been centered around the Pokemon Go game to seek out Pokemons. 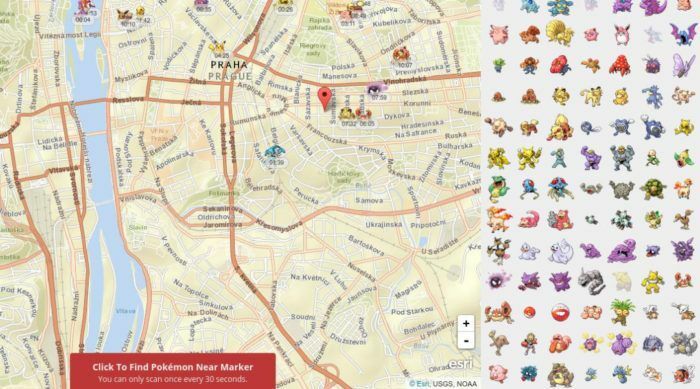 The actual game app does have a map but it only shows Pokemons that can be captured when a person is a very near to a Pokemon or has to travel a very large distance. PokeVision helps in this regard because it can show users Pokemons that are nearby and ready to be captured. Google and Pokemon Go developers Niantic started cracking down on these associated apps a while ago and they were all closed down but it is in the news that PokeVision is due to be launched again which is great news for players around the world. 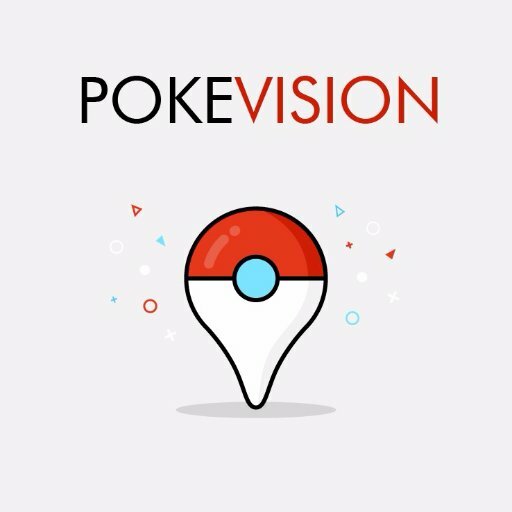 How to Download PokeVision and how to use it? 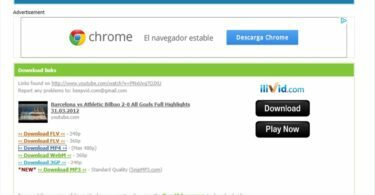 Using this service is really easy as it consists of a website which players have to visit. The website is really plain and simple but there is a map on the very front page and a location search field which you have to fill in. There are also a couple of options on the right-hand corner of the website so that you can refine your search. You can choose to search for Pokemons, Eggs, Moves, or Tools. As soon as you provide the location and the item you want, the map will start scanning and it will provide a result in a very short time. You can also manually scan every 10 seconds or it will automatically refresh itself. So the only thing that you have to do in order to get it on your Android and benefit from it is, open your browser and go to the website. At the time of writing this, the website is not functional but it is expected to come back online anytime now.